Next month, the filmAi? ?Won’t Back Down will be released in theaters nationwide. This drama starring Maggie Gylenhall and Viola Davis — and backed by Walmart and the right-wing Anschutz Film Group — promotes the “parent trigger,” an American Legislative Exchange Council (ALEC) idea that would make it easier for schools to be turned over to private firms and for teachers to be fired. The Daily Change has obtained documents showing collaboration between StudentsFirst — the group started by the anti-union former D.C. schools chancellor Michelle Rhee — and a group in Connecticut, the Connecticut Parents Union (CTPU), that is promoting Won’ t Back Down and ALEC’s parent trigger bill. In short, the letter exposes CTPU as being just as interested in if not more interested in enriching its staffers as it is in improving the state’s education system. But the document also shows StudentsFirst spending tons of cash promoting CTPU’s activities. Dickens notes that StudentsFirst spent $10,000 to promote the March rally, and even paid for 300 sandwiches for attendees (meaning sandwiches outnumbered attendees 3-to-1). Schools are one of America’s few remaining public treasures. Powerful interests — like the big corporations like Wal-Mart that will heavily promote Won’t Back Down — are looking to privatize them, and the collaboration between StudentsFirst and the Connecticut Parents Union is just one way they’re trying to make that happen. 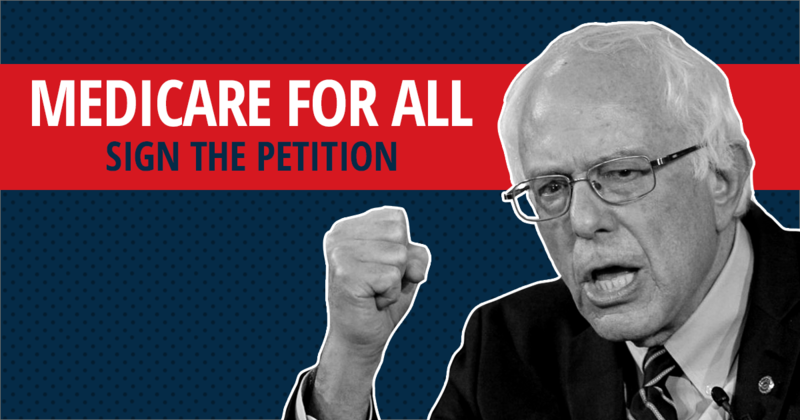 Join over 100,000 people in our campaign against ALEC. The Connecticut Parent’s Union does not negotiate the educational well being of children. As a result, your support is needed to protect the educational rights of children. Unless sandwiches are involved….or money for former state reps.
Modern lifestyles are often hectic and chaotic the world over. hormone that is being continually pumped into your system.